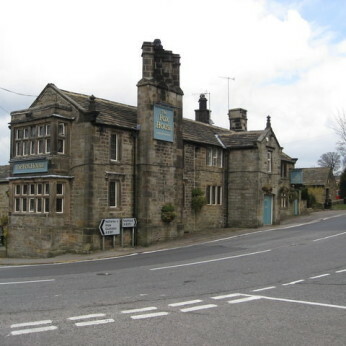 Contrary to popular belief, The Fox House was named after Mr Fox of Callow Farm in Highlow, not the small animal. Dating back to 1773, the building was extended by The Duke of Rutland, the landlord in the 1840's. With years of heritage, The Fox House was a favoured resting place for livestock drivers and the passengers of stagecoaches.